An exciting new company offering world class dance workshops aimed at giving your school that extra injection of energy and inspiration. 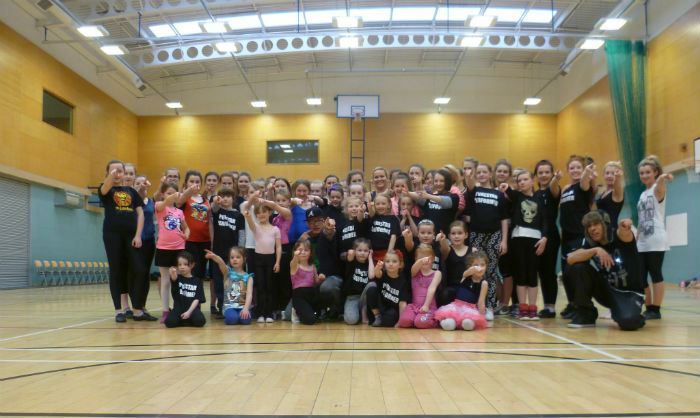 Dance Workshops are the UK’s leading dance workshop company. They also offer themed corporate events, artist mentoring, special events and cater for hen and birthday dance parties. They work with clients on a global level and provide commercial/Latin-ballroom workshops and pro shows with world champion dance couples. 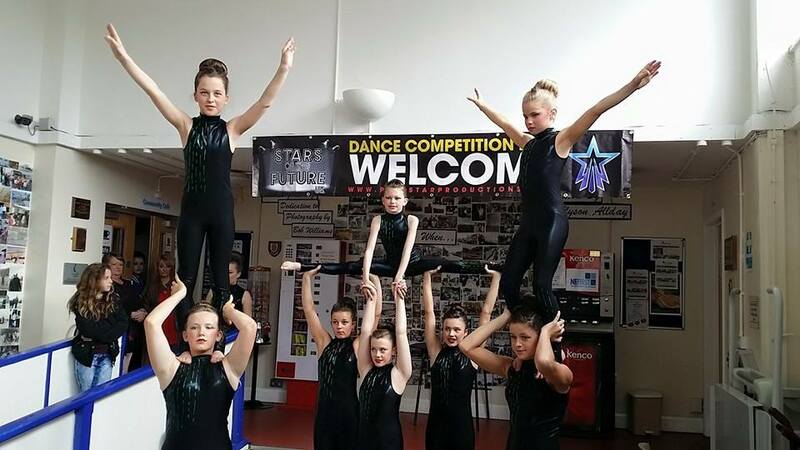 The Dance Workshop tutors are all established, successful choreographers and dancers who have worked for artists such as Kylie Minogue, Girls Aloud, Justin Timberlake, Jamelia, Madonna and Britney Spears to name but a few. 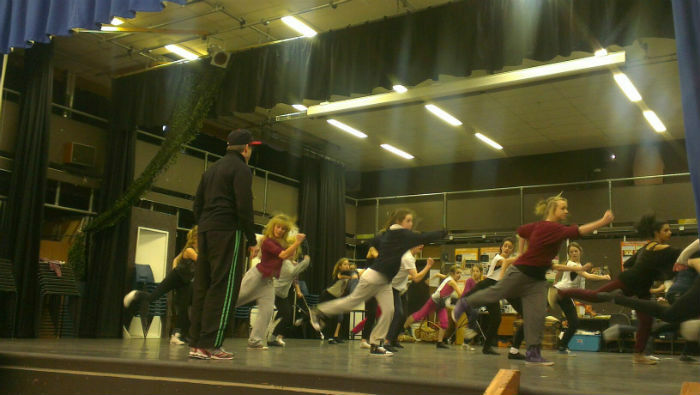 Now you can learn the latest dance styles and skills of the industry at one of our dancing workshops. 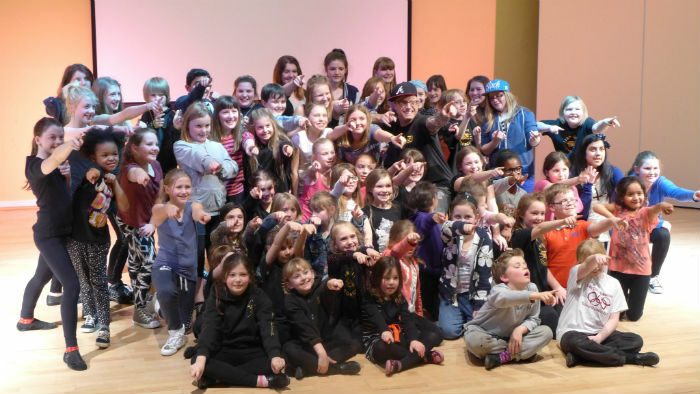 Dance Workshops offers one or two-day intensive dance workshops specialising in the latest dance styles and performance techniques. Our team of trainers draws from the best dancers and chorographers in the industry to ensure we bring out your pure star potential. All trainers are highly experienced in working with children and young adults, hold up to date CRB checks and are fully insured. 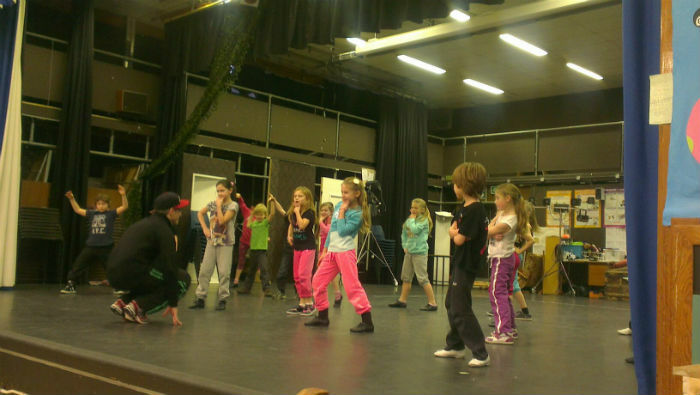 The dance workshops are conducted in safe, local environments, in a fun and supportive atmosphere. 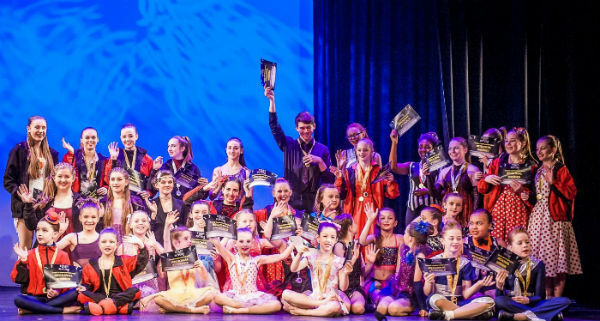 “FPA were delighted to once again invite Dance Workshops to work with our Academy, for what always promises to be a fun, energetic and innovative dancing workshop”.